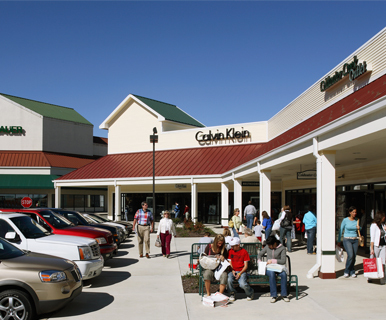 Do Business at Edinburgh Premium Outlets®, a Simon Property. 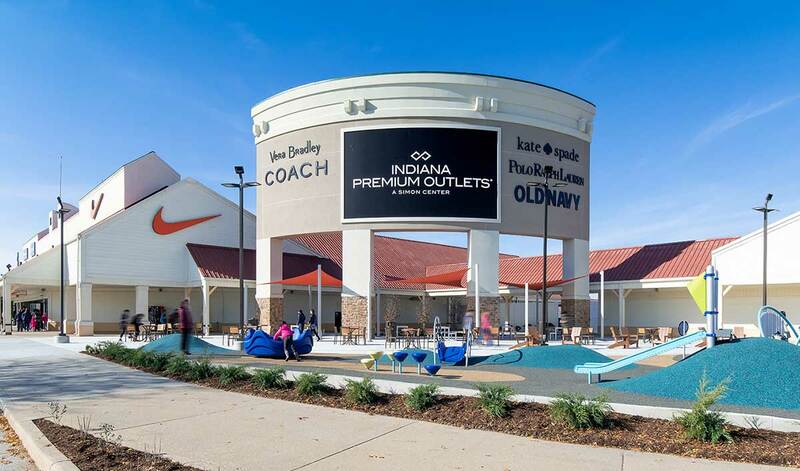 Located south of Indianapolis, enjoy savings of 25% to 65% every day at 80 designer and name brand outlet stores. Stores include Adidas, American Eagle Outfitters, Banana Republic, Calvin Klein, Coach, Express Outlet, Gap Outlet, Gymboree, J.Crew, Nike, Polo Ralph Lauren, Tommy Hilfiger, Under Armour, VF Outlet and more.